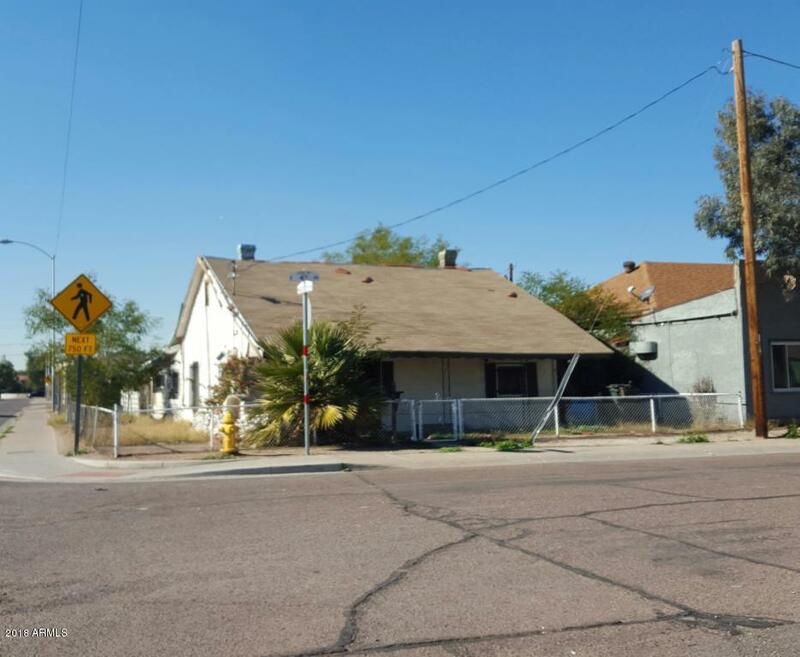 Great opportunity on this centrally located property! With multi-dwelling classification, this has lots of potential to become your income producer. Lots of space and rooms to design and use your own taste.